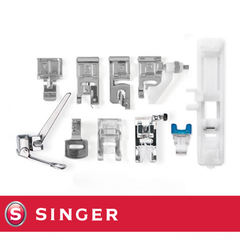 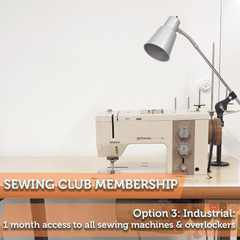 We designed this membership for serious sewers who need access to industrial sewing machines and overlockers. 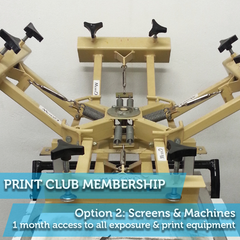 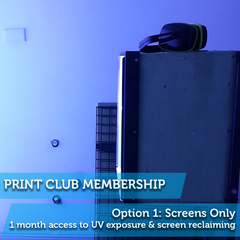 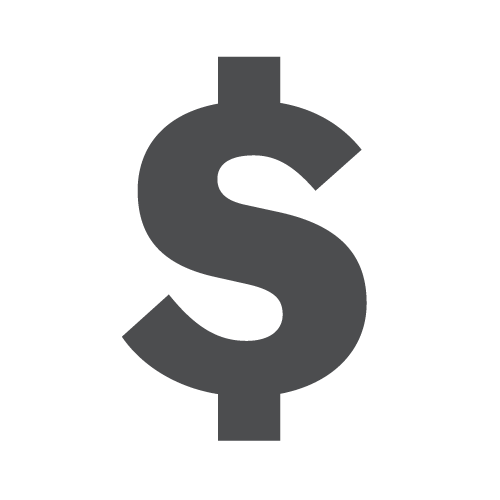 Gain access to ALL our machines both industrial and domestic in this ultimate monthly package deal. 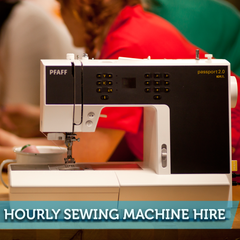 Industrial access is only given to sewers of high sewing machine understanding. 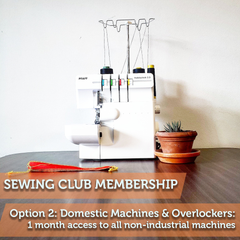 If you are a beginner check out the other two membership deals; Domestic Overlocker and Sewing Machine Membership and Domestic Sewing Machine Membership. 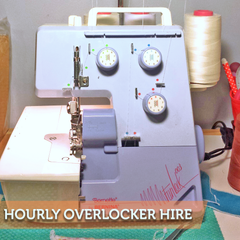 You'll need to bring your own domestic sewing machine needles (universal overlocker needles and industrial machine needles provided for) and thread for both sewing machines and overlockers at all times or you can purchase some in-store. 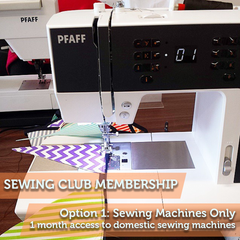 Any specialty machine needles will be purchasable at the expense of the member.